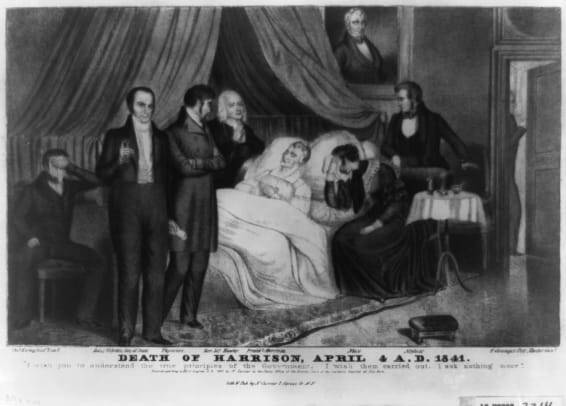 William Henry Harrison (1773-1841), America’s ninth president, served just one month in office before dying of pneumonia. 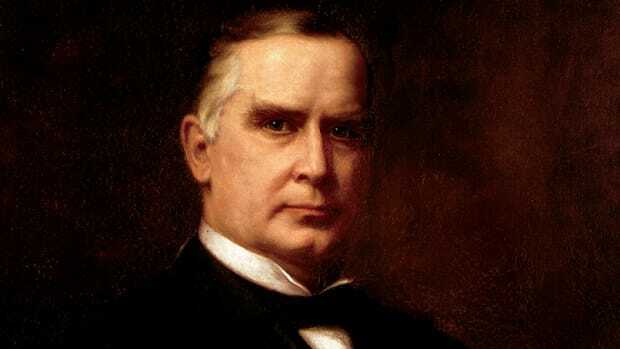 His tenure, from March 4, 1841, to April 4, 1841, is the shortest of any U.S. president. Harrison, who was born into a prominent Virginia family, joined the Army as a young man and fought American Indians on the U.S. frontier. 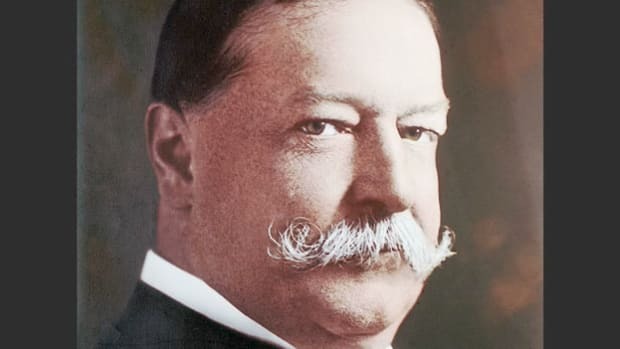 He then became the first congressional delegate from the Northwest Territory, a region encompassing much of the present-day Midwest. In the early 1800s, Harrison served as governor of the Indiana Territory and worked to open American Indian lands to white settlers. He became a war hero after fighting Indian forces at the Battle of Tippecanoe in 1811. Harrison went on to serve as a U.S. congressman and senator from Ohio. He was elected to the White House in 1840, but passed away a month after his inauguration, the first U.S. president to die in office. 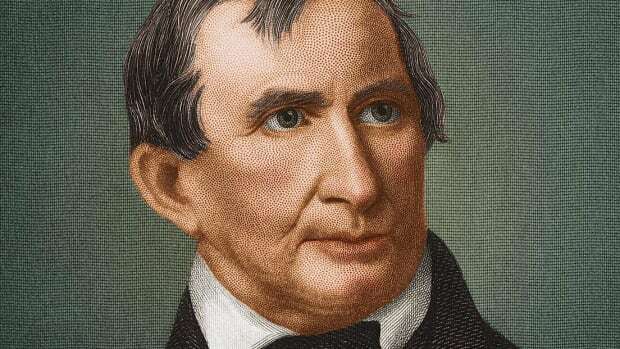 William Henry Harrison was born on February 9, 1773, at Berkeley, his family’s plantation near Richmond, Virginia. 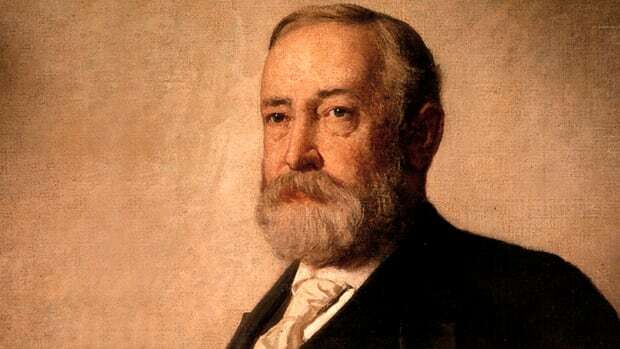 His father, Benjamin Harrison (1726-91) was a signer of the Declaration of Independence and governor of Virginia. The younger Harrison attended Hampden-Sydney College and studied medicine at the University of Pennsylvania, before dropping out in 1791 to join the Army. Did you know? While governor of the Indiana Territory, William Henry Harrison lived at Grouseland, a mansion built for him in 1803 near the frontier village of Vincennes. The first brick home in the territory, it had thick exterior walls to protect against potential Indian raids. Today, Grouseland is a museum. Harrison fought against Indian forces in various territorial conflicts, including the Battle of Fallen Timbers in 1794, which was won by the U.S. and opened present-day Ohio to white settlement. Harrison was promoted to captain and became commander of Ohio’s Fort Washington, near present-day Cincinnati. In 1795, Harrison married Anna Tuthill Symmes (1775-1864), whose father was a judge and wealthy land owner in Ohio. 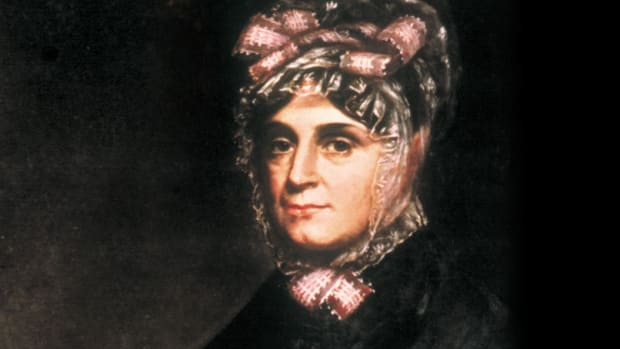 At first, Judge Symmes was against a match between the two, believing his prospective son-in-law’s military career on the frontier was not conducive to marriage; as a result, the Harrisons eloped. 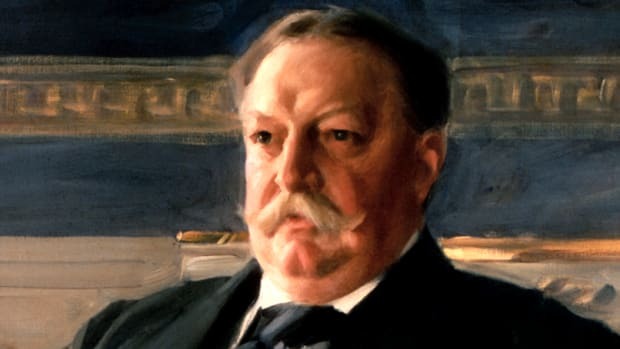 The couple had 10 children, six of whom died before Harrison became president. 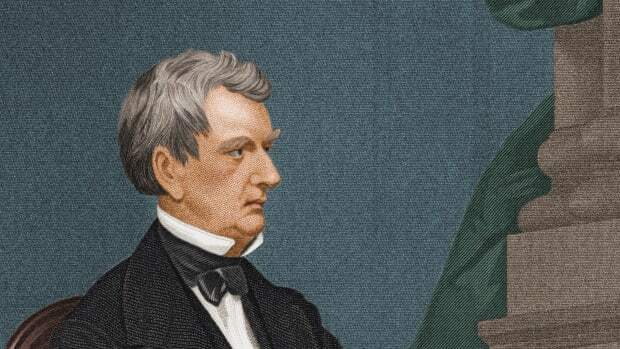 Their son John Scott Harrison (1804-78) would grow up to become a U.S. congressman from Ohio and the father of Benjamin Harrison (1833-1901), the 23rd American president. After Harrison resigned from the Army in 1798, President John Adams (1735-1826) named him secretary of the Northwest Territory, a region encompassing the present-day states of Indiana, Illinois, Michigan, Ohio, Wisconsin and parts of Minnesota. The following year, Harrison became the Northwest Territory’s first congressional delegate. After a dozen years as governor of the Indiana Territory, Harrison rejoined the Army when the War of 1812 began. He was made a brigadier general and placed in charge of the Army of the Northwest. Harrison scored a decisive victory against the British and their Indian allies in 1813 at the Battle of the Thames, near the southern section of present-day Ontario, Canada. The chieftain Tecumseh was killed during the battle, and the confederation of Indian tribes he led never again posed a serious threat in the region. In 1814, Harrison resigned from the Army as a major general, and moved with his family to a farm in North Bend, Ohio. Two years later, Harrison was elected to the U.S. House of Representatives from Ohio. In 1819, he became a state senator. 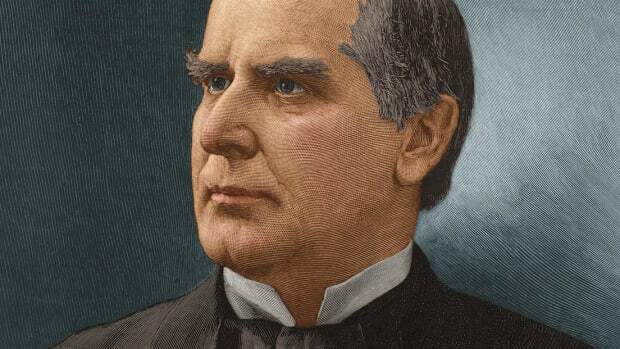 Starting in 1825, he spent three years as a U.S. senator. He resigned his senate seat in 1828 to become U.S. minister to Colombia, a post he held for a year. The Whigs used this statement to mount a “log cabin campaign,” positioning Harrison, or “Old Tip,” as a symbol of the common man and promoting his image as an Indian fighter on the frontier. 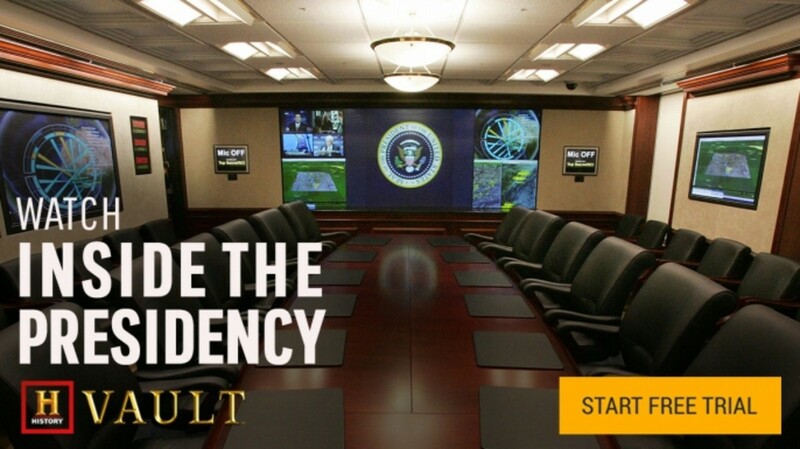 (His supporters used log cabin and cider barrel imagery on campaign memorabilia, including log-cabin-shaped bottles of whiskey from the E.C. Booz distillery, which led to “booze” becoming a common American term for alcohol.) Van Buren, who was unpopular with Americans for his mismanagement of the financial crisis known as the Panic of 1837, was painted by his opponents as an out-of-touch, wealthy elite. 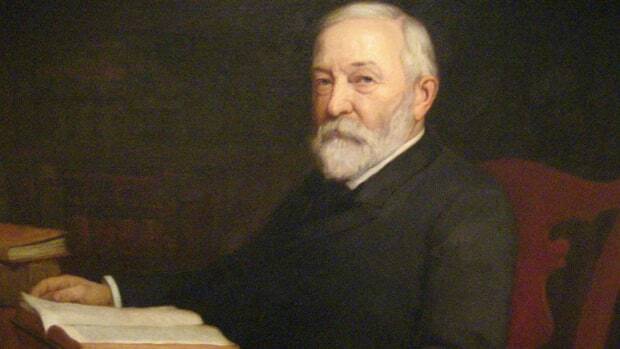 In fact, he came from humble roots while Harrison was well-educated and hailed from an established family. However, the tactics worked: Harrison won the presidency with an electoral vote of 234-60 and approximately 53 percent of the popular vote. 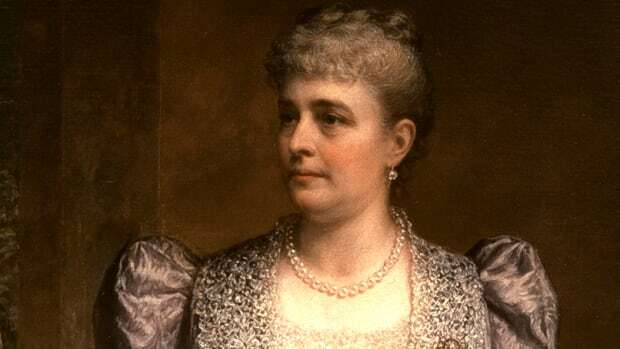 First lady Anna Harrison, who outlived her husband by two decades, became the first presidential widow to receive a pension from Congress–a one-time payment of $25,000, the equivalent of one year of her husband’s White House salary. She was also given free postage on all her mail. The former president and his wife are buried at the William Henry Harrison Tomb State Memorial in North Bend, Ohio.